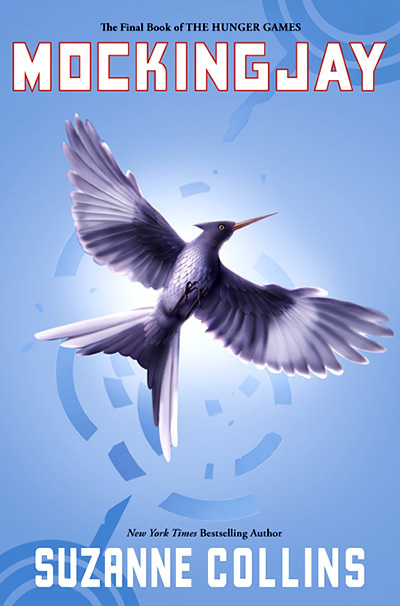 There appears to be no end to the sadness and tragedy in Suzanne Collins’ Mockingjay. Katniss Everdeen finally agrees to become the rebels’ symbol of dissent, and joins the forces of District 13 to coax other districts to join the cause and bring down the Capitol and assassinate President Snow. She sees a flicker of hope, imagining a future where her sister is a doctor, and where children will no longer have to give their names to the deadly lottery that is the Hunger Games. But even under the eye of District 13’s leader, Coin, she still feels like a pawn and a slave. A heavy read, and unflinching in its description of torture and cruelty, but I’m glad this book, and the rest of the trilogy, came along. Highly recommended. Anyway, is it all right if I add your blog to my list of Filipino Book Bloggers? Thanks!